Studio owner and businesswoman Sherri Luehr has a Bachelor of Science in Exercise Physiology (honors) from Texas A&M University. She is a 30+ year EMT and a former firefighter. 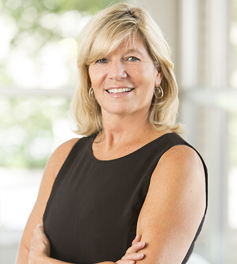 Sherri is a longtime member of the Board of Directors for The American Heart Association, Houston; she has served as Chairman of the Board, and she has been involved with many committees for the past 25+ years. Sherri has been the recipient of recognition for various accomplishments throughout her career, including The Mayor’s Award for Volunteer of the Year in Houston. 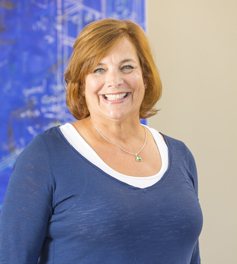 Sherri’s career includes serving as a Clinical Director for the Woman’s Hospital of Texas, where she developed prenatal and postnatal exercise routines in conjunction with the obstetric physicians. She also directed the Pritikin Health and Fitness Center in Houston. 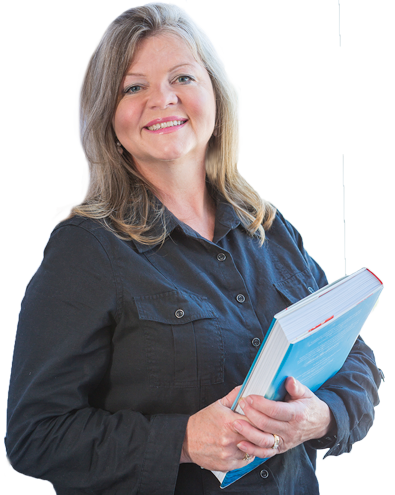 Sherri owned and managed The Luehr Group for 13 years; following the successful sale of TLGI, she provided consultation for some local businesses before creating Parachute Consulting LLC (www.parachuteconsulting.net) to provide health and safety training and medic placement. 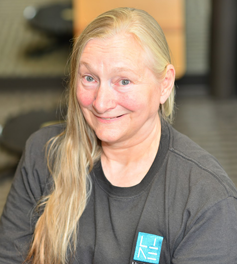 Sherri loves helping people to be healthy and happy, and she is in her element at LineStudio! After spending years being a supporter of the arts, Dale Shearer began studying Pilates with Elizabeth Jones-Boswell in 1990. In 1992, She received her certification from Elizabeth Jones-Boswell, M.Ed. Dale has attended numerous continuing education workshops and lectures over the years from the following Master Teachers: Ron Fletcher, Michele Larson, Toni Beck, Alan Herdman, Karma Kientzler, Dr. Rebecca Clearman, Pat Guyton and B.K. Huttner. Dale loves to incorporate other movement therapies into her work. In 2011, Dale began to study the Feldenkrais Method®. She continues to study the Feldenkrais Method®, and loves to incorporate it into her existing repertoire. She has also studied Bones for Life® with Catherine Wright, and GYROKINESIS® with Amy El. Dale’s passion in teaching lies in helping her students discover parts of their bodies and brains they’ve forgotten. 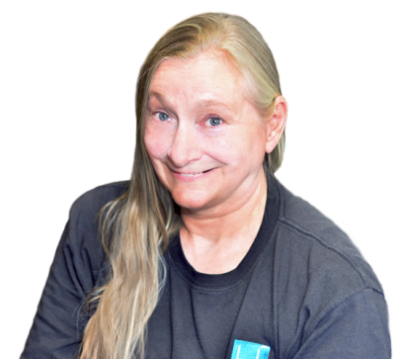 She can work with all populations imaginable; from paraplegics to pro athletes, Dale has all the tools and knowledge to help each individual reach their goals. In her free time, she enjoys reading books about movement therapy and anatomy and also cares for rescued cats and dogs. While working as a Pilates instructor at the Houston Ballet, James earned an undergraduate degree in Kinesiology and Psychology (1991) and his Masters of Education in Physical Education with a specialization in Exercise and Health-Related Fitness (1993). While earning his Master’s degree, he worked as a University of Houston Teaching Fellow by instructing undergraduates and student athletes in a variety of exercise science-related classes, including Nutrition, Exercise Physiology, Anatomy, Strength Training, Motor Learning, and Sports Psychology. 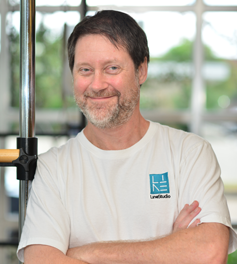 He has kept his knowledge current by studying with other Pilates Master Instructors as well as training extensively in other related disciplines, such as the Alexander Technique and neuromuscular therapy. James worked as a staff instructor in the Body Conditioning Program of the Houston Ballet from 1987 through 1993 after finishing his 12 month Pilates Method training and internship at the Ballet’s facilities. From 1993 through 2000 he served as Director of the Body Conditioning Program. 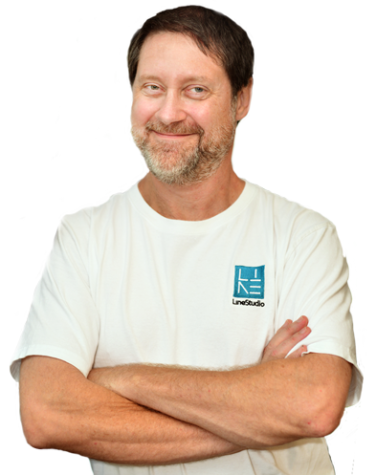 In 2000, when he merged his private practice with Bryan J. Peters & Associates, he continued to serve as Co-Director until summer 2004 when he formed PilatesHouston. He joined LineStudio in 2016. In 2017, James was asked to train a group of Cirque du Soleil performers in between their performances of KURIOS in Houston. Marie has a particular gift for precision in her teaching with a sharp eye for detail and an intelligent focus on the breath. Born into a family of Pilates teachers and massage therapists, Marie has been involved in the Pilates industry for her entire life. In 2007, she received her BA in Spanish with a minor in History from Eastern Washington University. Shortly before graduating from college, Marie entered into Elizabeth Jones-Boswell’s teacher training program. By the end of 2007, she became a fully certified Pilates teacher. She has taught at studios in Spokane, WA, Los Angeles, CA (where she also taught yoga) and now in Houston. She has studied with a variety of teachers from different backgrounds throughout her teaching career. Rachel began her career in health in 1996. After spending 11 years working in the cardiovascular medical device industry, she decided to pursue a career in bodywork. Her decision to change careers came from the impact that bodywork had on her quality of life. 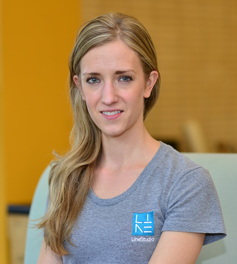 She received her LMT in 2007 and began studying directly with Tom Myers, the author of Anatomy Trains. 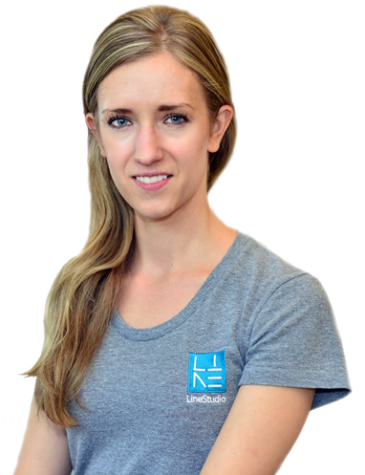 She completed an extensive training with him at Kinesis Myofascial Integration in 2008 and is a Certified Structural Integrator. Rachel loves to learn and since creating her bodywork foundation, she has completed various manual fascial classes through the International Association of Structural Integration, with continuing education in craniosacral therapy, lymphatic drainage, visceral manipulation and movement education-Bridge 2-The Change with Karin Locher. 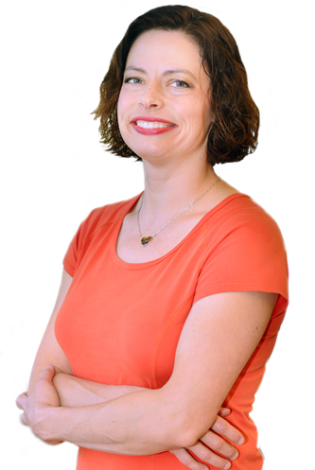 Rachel is a wonderful, dedicated therapist, and she always seeks the root cause of her client’s body dysfunction. 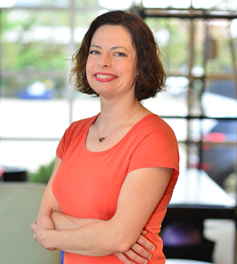 She loves to see her clients gain freedom of movement and relief from pain and encourages them to be diligent in increasing spatial awareness through bodywork and Pilates-based movement. She is a wonderful asset to our LineStudio team. Rachel and her husband have been married since 1993 and are the proud owners of 2 Italian greyhounds. 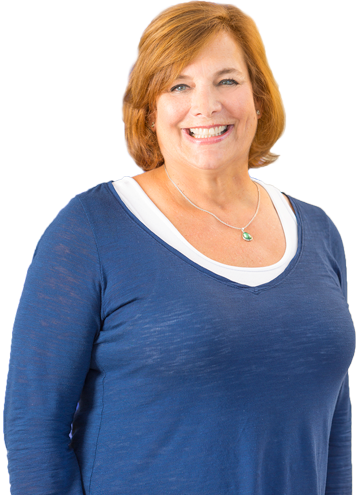 Studio business consultant Cathey Gordon is a true pioneer in the health and wellness arena, and she brings a wealth of knowledge and experience to the LineStudio team. Cathey draws on her rich business background to move LineStudio forward, utilizing her marketing expertise to ensure our success and future growth. Her attention to organization and her use of current technology allow us to remain efficient and effective. Cathey is the founder of Interfit, a corporate fitness management company that quickly transformed into Interfit Health, a national medical screening firm. After several successful years, Cathey led Interfit Health into a ground-breaking opportunity: a clinic in a grocery store, with offerings to the public. This foray into retail food stores was revolutionary and brilliant – and we now know this creation as RediClinic. These convenient care centers are found throughout Texas, and the concept is growing in popularity – all from the seed planted by Cathey! Cathey later began Worksite Health Solutions, which she directed until she chose to allow QuadMed to purchase the company in 2011. She has spent the bulk of her impressive career working to keep people healthy, and her impact is widely felt. Cathey holds a Bachelor of Business Administration with a Major in Marketing from The University of Texas. Studio dietitian Ann Svendsen-Sanchez obtained her Bachelor of Science degree in Dietetics from Ohio University; she earned her Master’s degree in Nutrition from Texas Woman’s University. Ann is a registered, licensed dietitian. 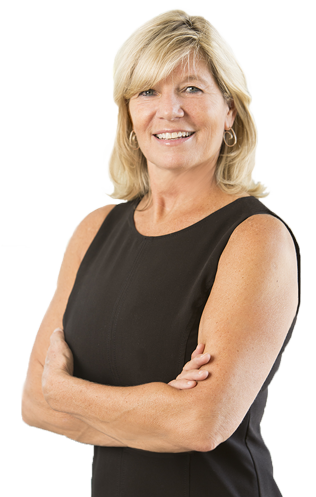 Ann is a celebrated Houston nutrition expert, legendary for her easygoing style and life-altering advice. She began her career as a cardiovascular dietitian for The Methodist Hospital, Houston, providing diet therapy for heart transplant patients and diabetics. She then tackled the Pritikin Health and Fitness Center in Houston, where her reputation for changing lives expanded – many Houstonians experienced her particular brand of food education, and they continue to credit her with adding longevity to their lives. Ann later served as Director of Nutrition Services for the Houston Independent School District, overseeing 250+ schools; Ann was instrumental in adding several groundbreaking programs to the district, and garnering an award for her efforts to help HISD become the schools with the 3rd Healthiest School Menus in the US. 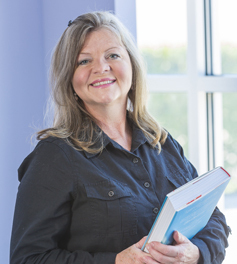 Following her years with HISD, Ann directed the Nutrition Services for Texas City ISD before beginning her position as Director of Nutrition Services for The Houston Food Bank, where she guided a large staff and a sizeable budget while feeding many of Houston’s needy. Currently, Ann is a Visiting Professor and faculty at The University of Houston, in addition to her responsibilities at LineStudio. She is an outstanding lecturer and facilitator, and we are grateful to have her on our team. The LineStudio team is comprised of experienced, enthusiastic professionals who are intensely passionate about their work.